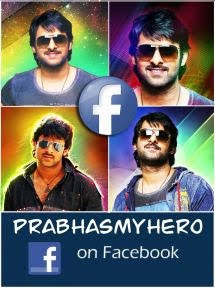 Young Rebel Star Prabhas is ruling the hearts of millions of his fans and how! Already, the macho hunk is wreaking havoc on the box-offices across the world with the just released Baahubali The Conclusion. 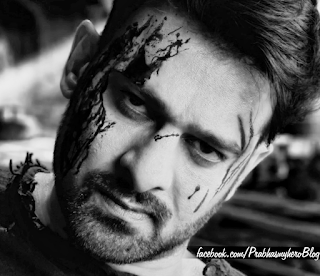 And now, Prabhas is setting the social media on fire with Saaho’s teaser. Released yesterday evening, the film’s Telugu version’s teaser has already clocked 2 millions views with more than 55,000 likes within 24 hours and the numbers are only going to get better in the coming days. Even the Hindi, Tamil and Malayalam versions’ teasers have been received quite well. Sujeeth is directing Saaho and UV Creations banner is producing this high budget action thriller.